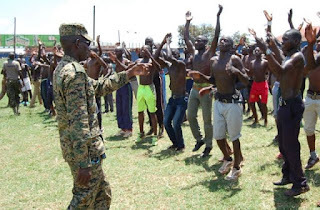 A total of 3,610 civilians have been recruited to train as Local Defence Unit (LDU) security personnel during the week-long exercise that ended on October 1. The recruitment was conducted by Uganda People’s Defence Forces (UPDF) on the orders of President Museveni to shore up security in Kampala metropolitan area following the assassination of former Buyende District police commander Muhammad Kirumira on September 8. 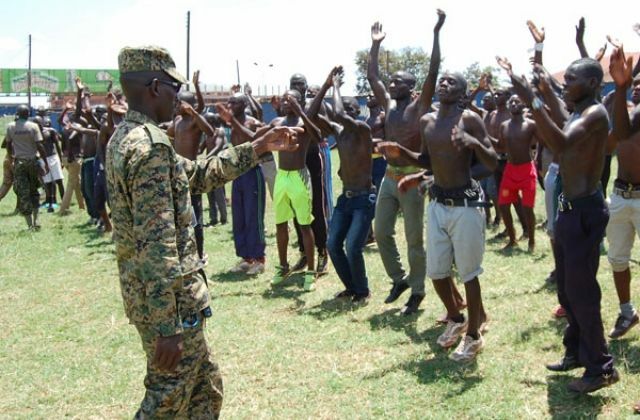 According to the spokesman of the UPDF land forces, Maj Henry Obbo, although over 6,000 turned up for the recruitment at seven centres in Kampala City, Wakiso and Mukono districts, only 3,610 passed the test. “The first phase is complete and it was successful. The turn up was high because the number of recruits reflects a 557 turn up at each centre. Only 3,610 passed the test but our training grounds accommodate about 6,000. The number of recruits seems low but to us it was much since it was only for seven days,” Maj Obbo said in an interview on Wednesday. He added that the group has started reporting to the UPDF training school in Kaweweta, Nakaseke district, for a four-month training to acquire basic security and military skills. He added that the group is only the first phase and more will be recruited in the second phase since the President had ordered recruitment of 24,000 LDUs. “The number of recruits seems low but to us it was much since it was only for seven days. We are getting calls from LCs asking us to continue with the exercise. We have told them to wait for the second phase but they are insisting. We are currently in consultations on when the second phase would start,” Maj Obbo said. President Museveni ordered for LDU recruitment a day after Kirumira was gunned down in Bulenga, Wakiso District on September 8. Kirumira assassination came 90 days after Arua Municipality MP Ibrahim Abiriga was gunned down. 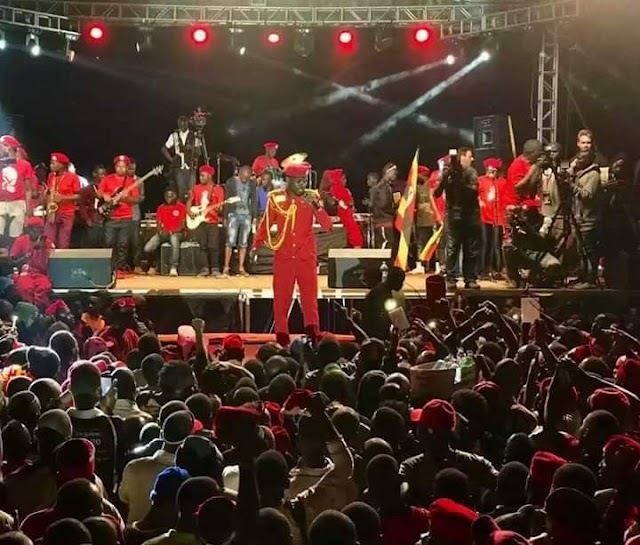 Mr Museveni said the LDUs would to engage assassins, robbers and kidnappers promising that Kampala would be peaceful, clean and organised in nine months.